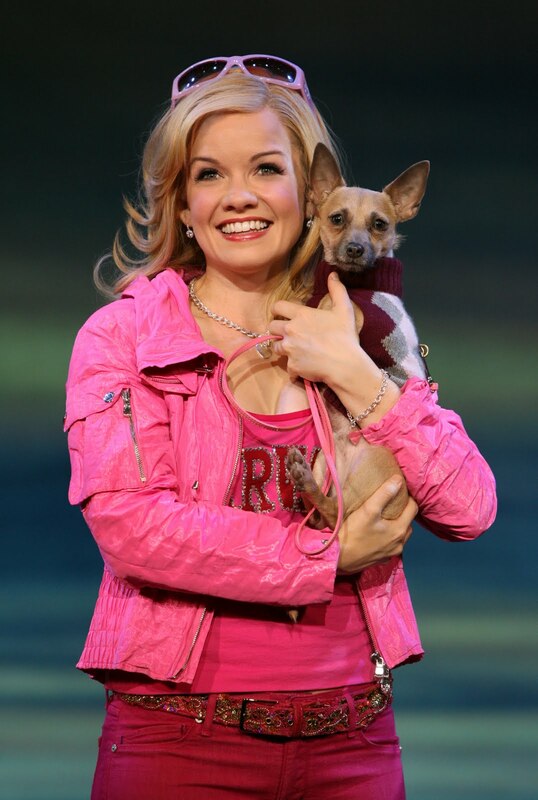 Broadway Across America's Legally Blonde The Musical was an audience favorite in Indy this week with the familiar storyline from the non-musical movie starring Reese Witherspoon of the same title. With a few tweaks and editing this version is primarily the same, all the main points are left untouched. Elle Woods (Becky Gulsvig) sorority girl decides to attend Harvard Law School ("What...like it's hard?") to win back her beau Warner (Jeff McClean) who dumps her because he "needs a Jackie, and Elle, honey, you're a Marilyn." Ouch. Natalie Joy Johnson portrays Paulette with all the gusto and enthusiasm required for Woods' East Coast friend, and all the balance required to jump and dance in four-inch heels. Her voice rang loud and clear and her version of the salon employee was a joy to watch. D.B. Bonds turns in the top male vocals as Emmett Forrest, the man trying to win Elle's heart. 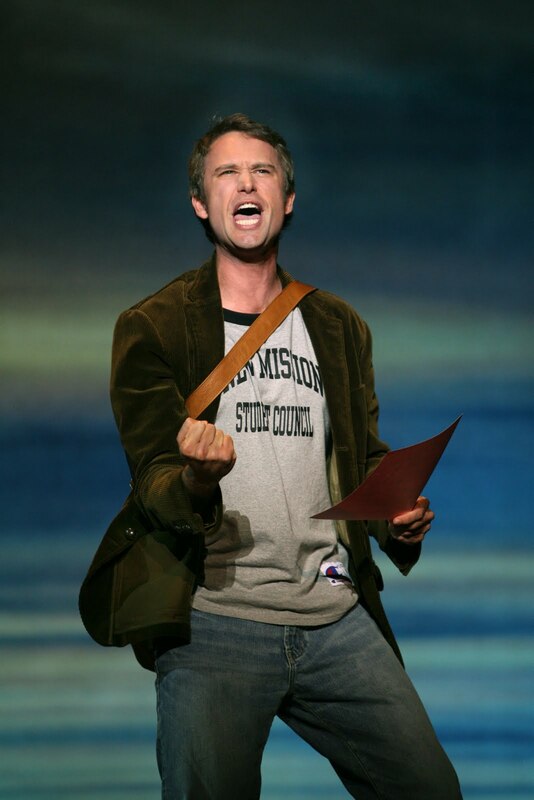 Bonds' best moments were the tender scene and duet, Legally Blonde, with Gulsvig in Callahan's (Michael Rupert) office, including his proclamation of love. Above his obvious physical charms, Bonds delivers a believable character as a man who wants to become a lawyer to help people. 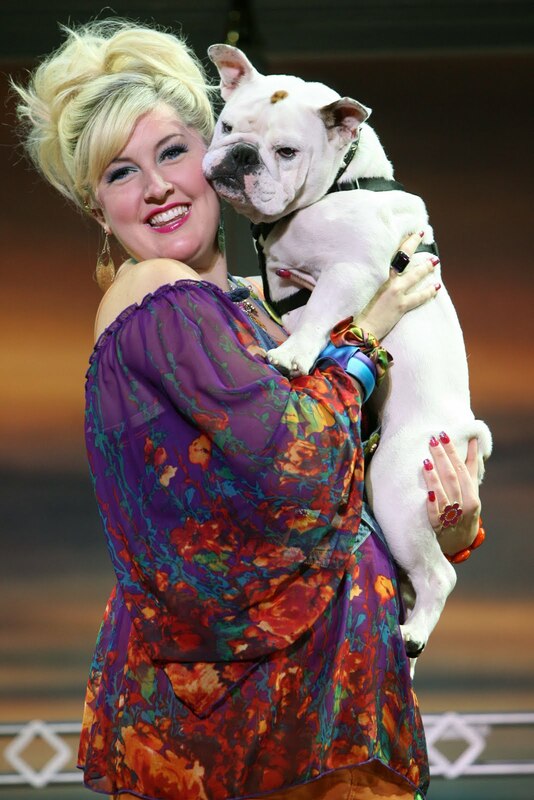 Turning in top female vocals is Megan Lewis as Warner's new Jackie-style girlfriend, Vivienne Kensington, which she demonstrated particularly well in Legally Blonde Remix. What came through foremost were the supporting characters and ensemble casts. The Greek Chorus, UPS delivery man, sorority girls and courtroom members created an energy which brought the fun factor to a whole new level. 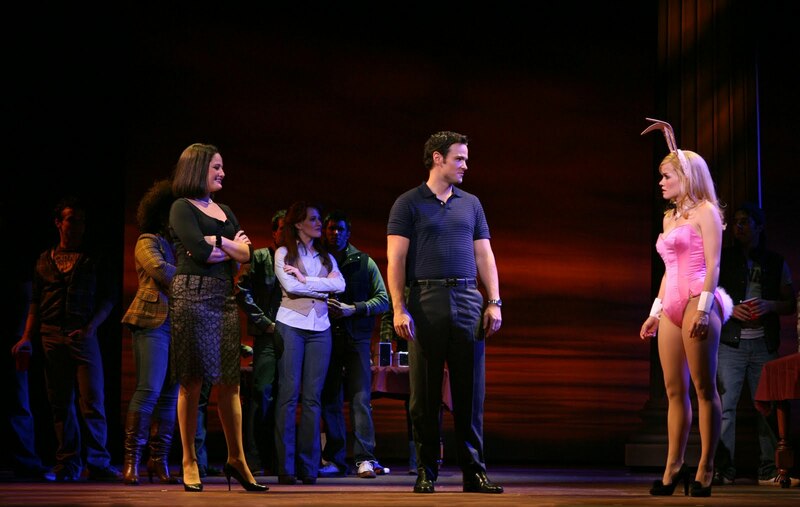 Bottom Line: Legally Blonde The Musical is a high energy, fun-packed good time perfect for a girls' night out; don't forget the pink champagne. Elizabeth J. Musgrave is a syndicated columnist, theater critic, and travel writer. For comments and questions send an e-mail to her at Elizabeth@gottago.us or follow her on facebook. --This post was originally published under "Gotta Go" in the West Side Community News in Indianapolis and the West Indianapolis Community News.